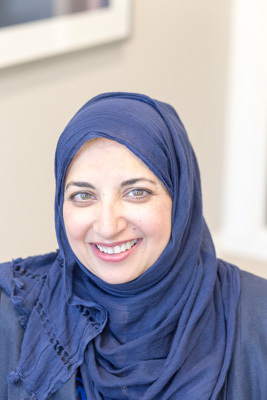 Hani Daabis is the Medical Director and Consultant in Reproductive Medicine and Gynaecology at Thames Valley Fertility Clinic, which is part of The Fertility Partnership. Mr Daabis is a member of the British Fertility Society, the European Society of Human Reproduction & Embryology and a Fellow of The Royal College or Obstetricians & Gynaecologists and was a member of the British Society of Gynaecological Imagining. 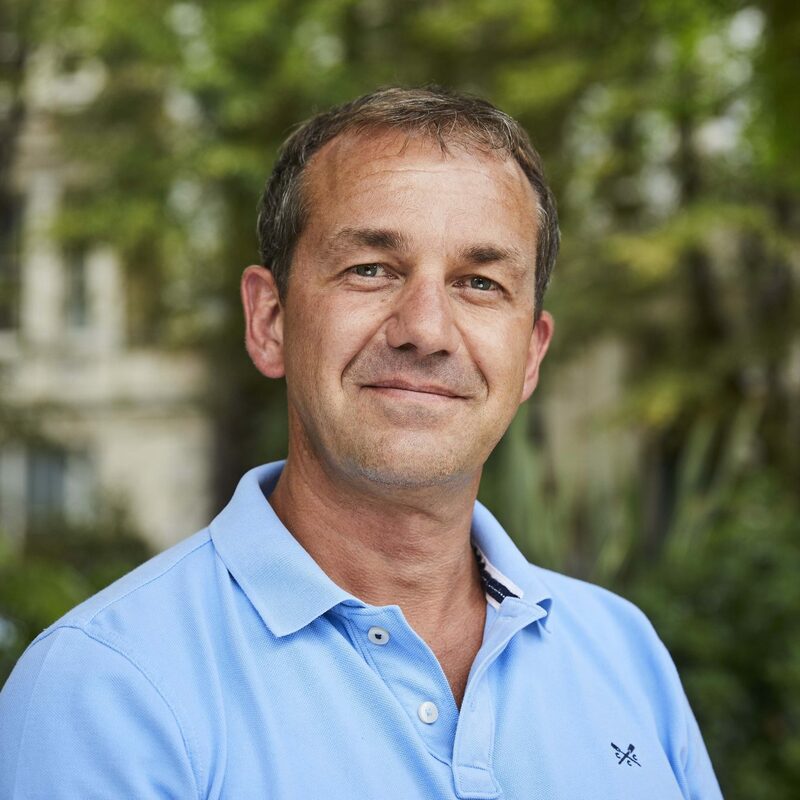 He is also an Accredited Trainer by the British Fertility Society in Specialist Skills Modules: Assisted Conception, Embryo Transfer & IUI, Management of Infertile Couple and Pelvic Ultrasound. He is also a Registered Revalidated Specialist who is licensed to practice by the UK General Medical Council. Mr Daabis was Granted Fellowship of The Royal College of Obstetricians and Gynaecologists, he holds a specialist Masters Degree in Gynaecology and Obstetrics and achieved Honours Degree and Silver Medal at Medical Finals. Mr Daabis has contributed to various areas of assisted conception being the first author of the ‘Fertility in Women’ chapter in ‘Handbook of diet and nutrition in the menstrual cycle, periconception’, as well as online commentaries and submitting a Practical Master Thesis to University. In addition to his publications he has also been an expert speaker at The Fertility Show. Mr Daabis trained at CRM of University Hospital Coventry Warwickshire and has a wealth of experience in Reproductive Medicine. Previously, he was the Clinical Governance Lead and Fertility Consultant at London Fertility Centre, as well as having worked in various other fertility clinics in and around London. Mr Daabis has special interest in Recurrent IVF Failure, Diminished Ovarian Reserve, Reproductive Immunology, Fertility Preservation & Medical Education. 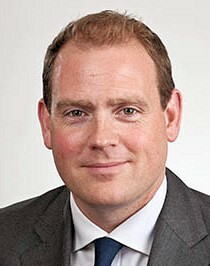 Mr Swanton graduated from UCL in 1998 and completed his postgraduate training in the Oxford Deanery. He has over 10 years of IVF experience both in practice and research. His MD thesis studied women with polycystic ovarian syndrome undergoing IVF treatment and has received a number of national and international awards. He has been involved in multiple publications in the field of assisted conception and infertility. His research interests include polycystic ovarian syndrome, endometriosis, recurrent miscarriage and fibroids as well as being an expert in advanced laparoscopic surgery. Mr Norman-Taylor graduated from Leicester University with a degree in Medicine. He later worked at Hammersmith Hospital, and took sabbaticals in Paris and Hong Kong where we was part of the team that created Hong Kong’s first pregnancy with ICSI. 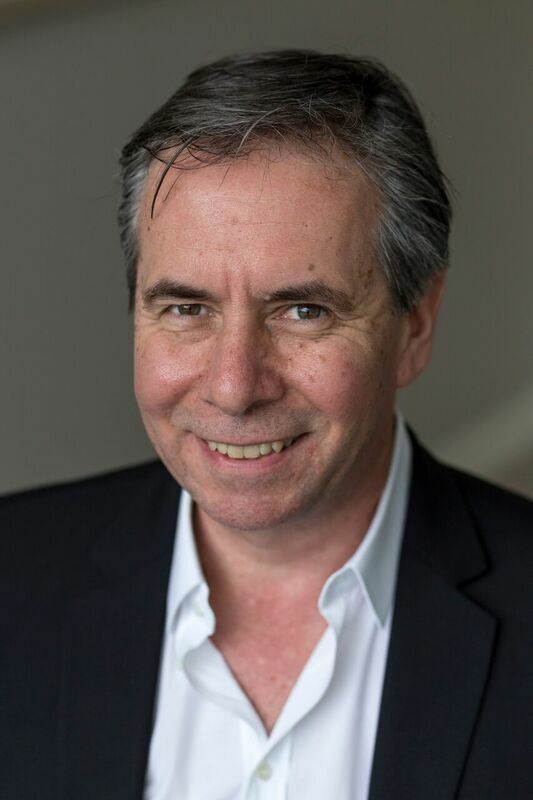 In 1997, he became the Medical Director at The Chiltern Hospital Fertility Unit which has established itself as the leading centre offering fertility treatment in Buckinghamshire. Mr Norman-Taylor is a Consultant Gynaecologist at Chelsea and Westminster Hospital, and Lead Clinician in the Assisted Conception Unit. He is also a lead clinician in the management of fibroids with Myomectomy, Laparoscopic Myomectomy, Transcervical Resection of Fibroids and Fibroid Embolisation. 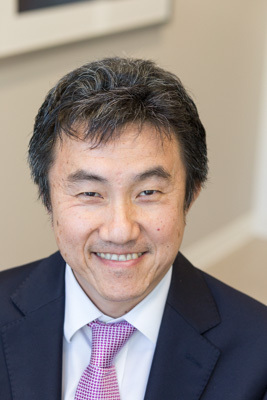 Mr Chun Ng is a Consultant Gynaecologist and Specialist in infertility, Reproductive Medicine and Surgery. He obtained his Bachelor of Medicine and Surgery degree from University of Aberdeen, Scotland. Fatima Husain qualified from King’s College Hospital Medical School, London in 1986. She completed her postgraduate training in Obstetrics & Gynaecology in London, having worked at Queen Charlotte’s and St George’s hospitals amongst others. She is happy to see women with a range of gynaecological problems such as pelvic pain, period problems and infertility. She had intensive specialist training in the field of infertility and IVF at Guy’s Hospital Assisted Conception Unit. 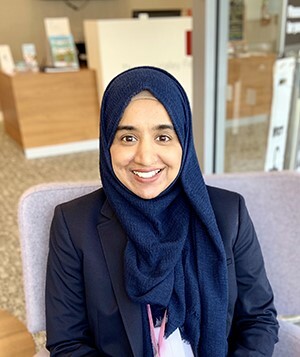 Miss Husain has been a doctor for 30 years and is an NHS Consultant Obstetrician and Gynaecologist at Heatherwood and Wexham Park hospitals, part of Frimley Health. Miss Petya Doncheva is a Consultant Obstetrician and Gynaecologist at Heatherwood and Wexham Park Hospitals. She trained in South London Deanery and gained extensive experience in the specialty at King’s College Hospital and St George’s University Hospital. She completed advanced training programmes in subfertility and reproductive medicine, early pregnancy and acute gynaecology and hysteroscopic surgery. She received her IVF training at the Assisted Conception Unit at Guy’s and St Thomas’ Hospital where she completed specialist skills modules in assisted conception, embryo transfer, intrauterine insemination and fertility preservation. Miss Doncheva is a member of the Royal College of Obstetricians and Gynaecologists, British Fertility Society and British Society for Gynaecological Endoscopy. She also holds a Diploma in Sexual and Reproductive Health. Miss Doncheva has particular interest in pelvic pain, ovulatory and menstrual disorders and operative hysteroscopy. She provides high quality gynaecological ultrasound, including 3D scanning. Mr Elkington has been helping his patients to have a baby since he trained in assisted conception in 1996. He is well known for his kindness, hard work and excellent communication skills. He makes complicated fertility treatments sound simple and supports couples (or individuals) through their fertility journey. He has been an NHS consultant at Frimley Park Hospital since 2006. He is deputy Chief of Service, Obstetrician and gynaecologist (O&G), fertility specialist and leads the Trust’s endometriosis service. Many of his endometriosis patients often require his help to conceive, either with laparoscopic surgery, or assisted conception (e.g. IVF). Nick trained as an undergraduate and post-graduate at St Thomas’s Hospital, London, where he was also trained in reproductive medicine and IVF. His registrar training was in the South West of England, where he pursued his interest in fertility and laparoscopic (keyhole) surgery and fertility and received a Certificate of Completion of specialist training in O & G in 2004. He then completed a prestigious laparoscopic fellowship in Sydney, Australia, and was appointed as a Fellow of the Australian and New Zealand College of Obstetrics and Gynaecology (FRANZCOG). He was appointed as the consultant lead for laparoscopic surgery at Frimley Park Hospital in 2006. In 2014 he became a fellow of the Royal College of Obstetricians and Gynaecologists. 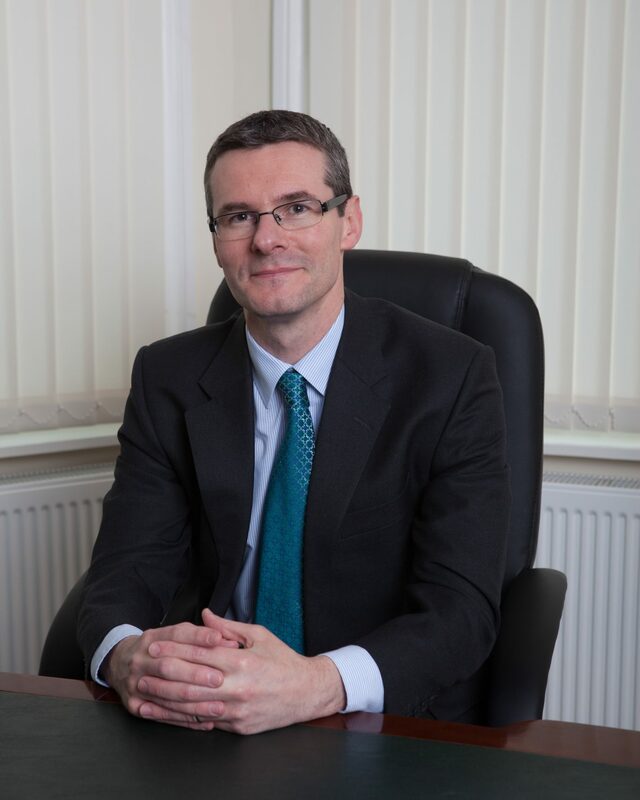 Since 2008, he has also pioneered robotic gynaecological surgery and is currently the Vice-President of the British and Irish Association of Robotic Gynaecologists (BIARGS). He has a very strong research background and has authored many pioneering peer reviewed journal articles and several chapters regarding treatments for male infertility. He is also a media spokesperson on male health issues, including male sexual dysfunction and infertility. Mr Hadway graduated from UCL in 2000 completed his postgraduate training in London and the Oxford Deanery. 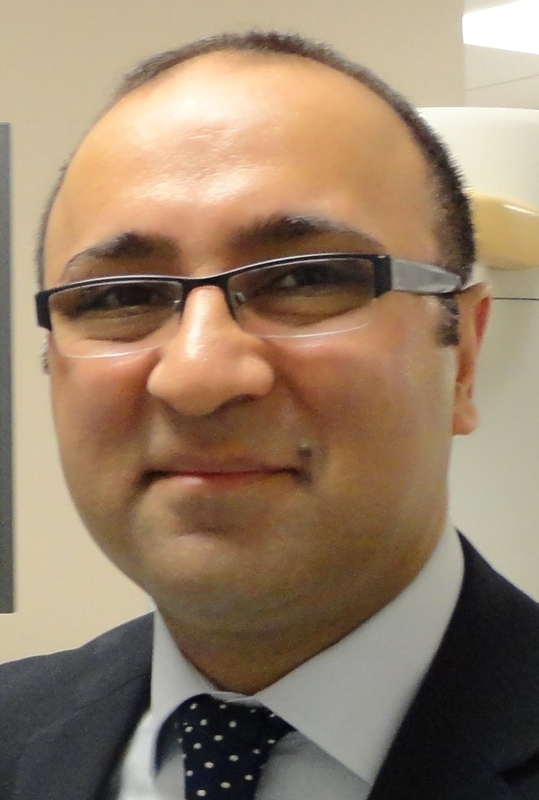 He is a Consultant Urologist and Andrologist, based at the Royal Berkshire Hospital in Reading. He also holds an Honorary Consultant Post at UCLH. Mr Hadway has a kind and understanding attitude to his patients and will provide the comprehensive approach that men experiencing fertility problems both deserve and require. 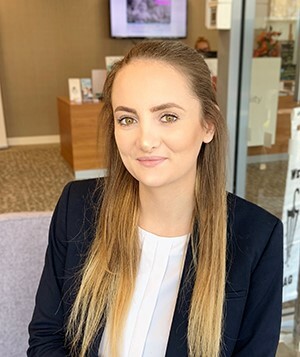 Danielle graduated from The University of Birmingham in 2009 with a degree in Medical Biochemistry, after which she became interested in the field of assisted reproduction. Starting initially with a research position at Hammersmith Hospital, focusing on male fertility preservation, which led to later publications using her work, she then moved on to her clinical training in embryology. 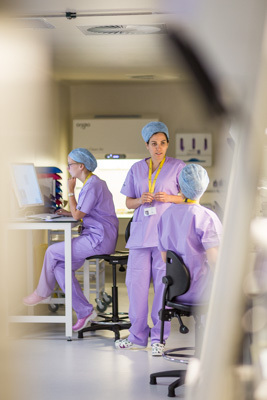 Danielle undertook the Association of Clinical Embryologists training programme in a small unit in Kent, before moving to Oxford Fertility, one of the largest units in the UK. During her time at Oxford, Danielle completed a part-time MSc in Human Reproduction & Development, achieved state registration as a clinical scientist and became highly experienced in a variety of assisted reproductive techniques. Danielle has been involved in various research projects, and has a special interested in embryo biopsy and genetics. 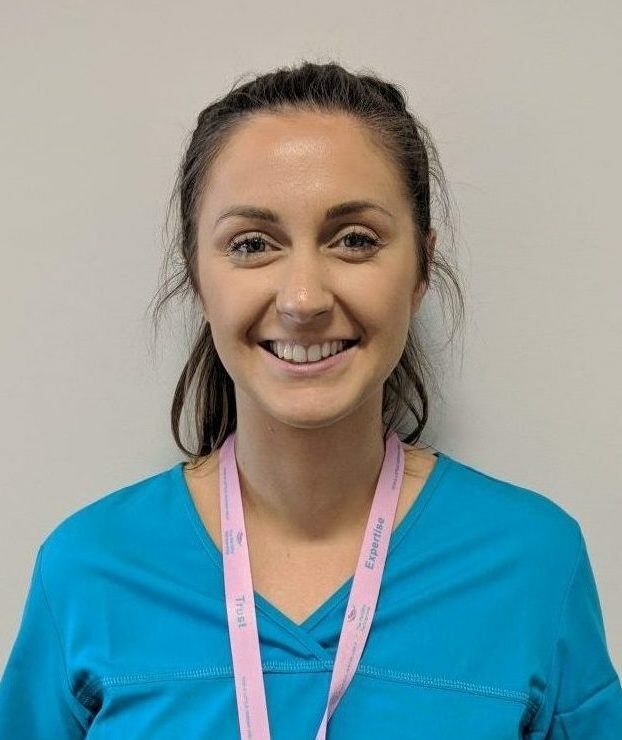 Danielle believes that the core of any successful clinic is the personalisation of each treatment cycle and the importance of good communication with patients to ensure a continuous effort for providing the best service and outcomes possible. Jon studied Biomedical Sciences and graduated with a degree from King’s College London in 1994. 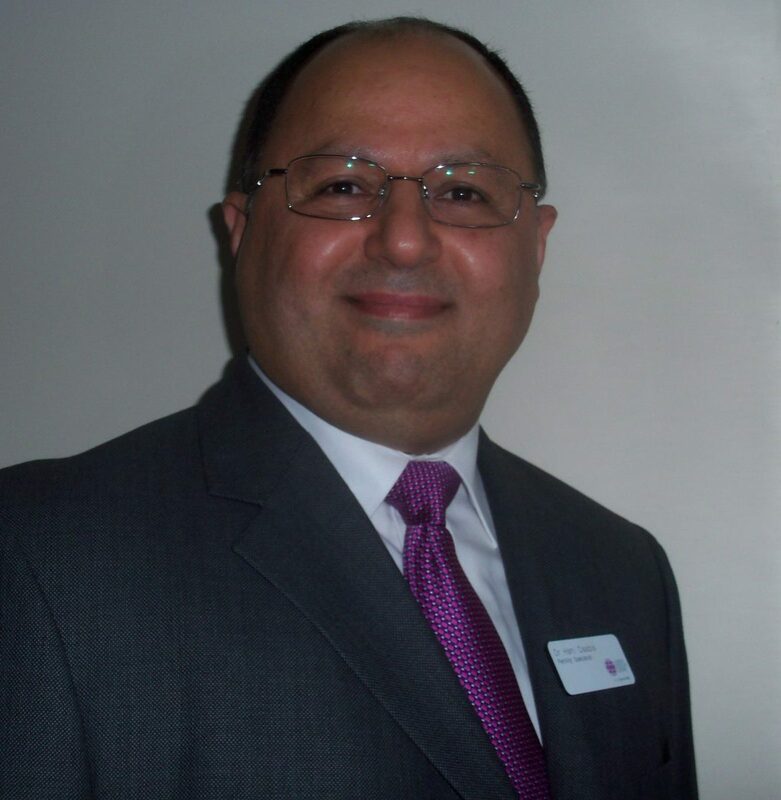 He has over 20 years experience as a clinical embryologist, having worked at some of the largest clinics in London; including Hammersmith, London Bridge and King’s. 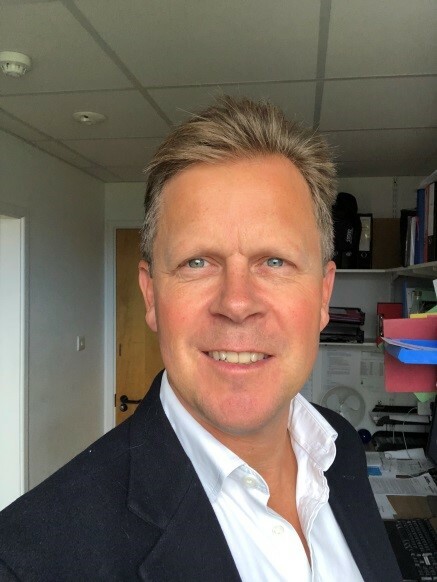 He began training at Hammersmith in 1995 where he developed an interest in PGD and became one of a handful of embryologists licensed to perform embryo biopsy at this time. He subsequently helped to set up successful PGD programmes at two other clinics. Jon was elected onto the Executive Committee of the Association of Clinical Embryologists (ACE) and was re-elected for a second term. He completed a third term serving as the ACE Treasurer. This role had wide ranging responsibilities including engagement in government consultation on future legislation / Parliamentary Bills, Department of Health, NICE and HFEA reviews. Jon has trained and mentored many embryologists and is currently an examiner for the Association of Clinical Scientists. This role involves reviewing and approving candidates to undergo a viva examination prior to applying for State Registration as a Clinical Scientist (Embryology). 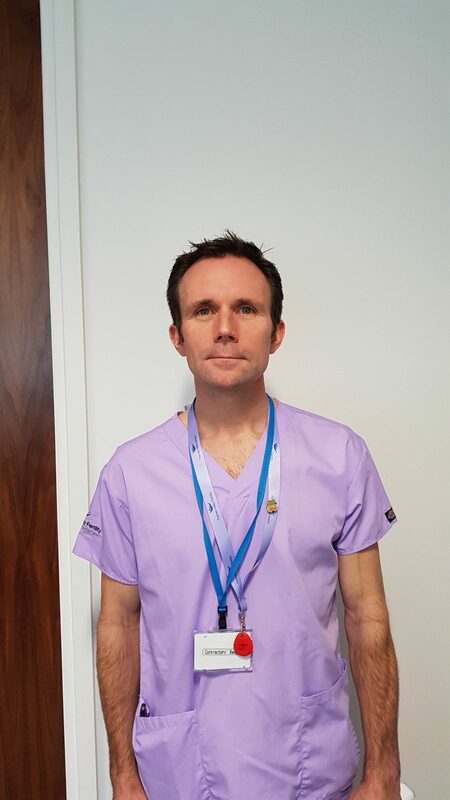 Jon maintains a passion for innovations and a firm belief that as a senior healthcare professional, he has a duty to deliver the best care available to our patients at Thames Valley Fertility, using proven technologies, whilst ensuring an honest and informed approach. 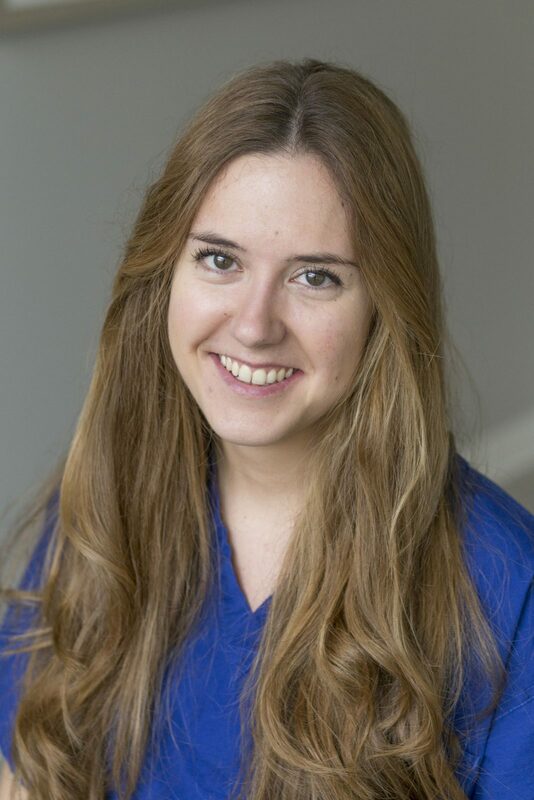 Patricia completed her degree of BSc in Molecular and Cell Biology at the University of Leon, Spain in 2013. She continued her education with a MSc in Assisted Human Reproduction at University of Valencia, Spain and Postgraduate course in Medical Genetics in 2014. 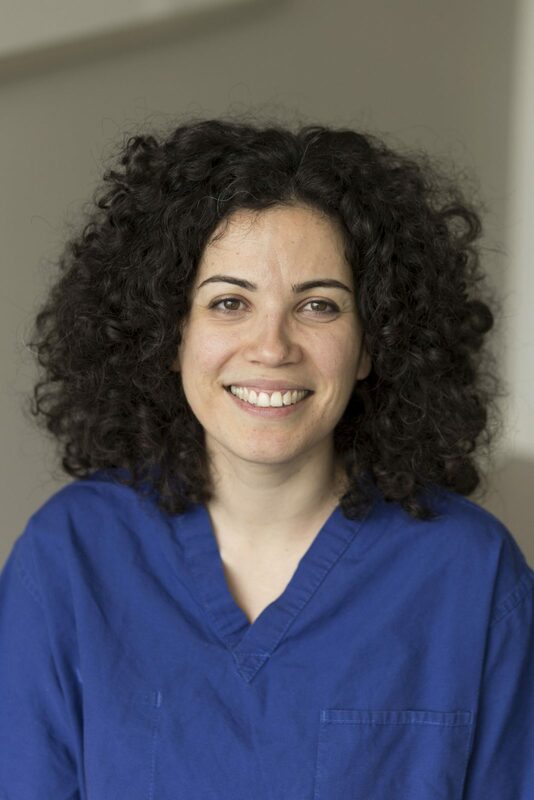 She started her training at IVI-Madrid clinic, Spain where she developed a keen interest in recurrent implantation failure, basing her final master dissertation on this topic. She moved to London in 2015 and is currently aiming to complete her state registration as a clinical embryologist. 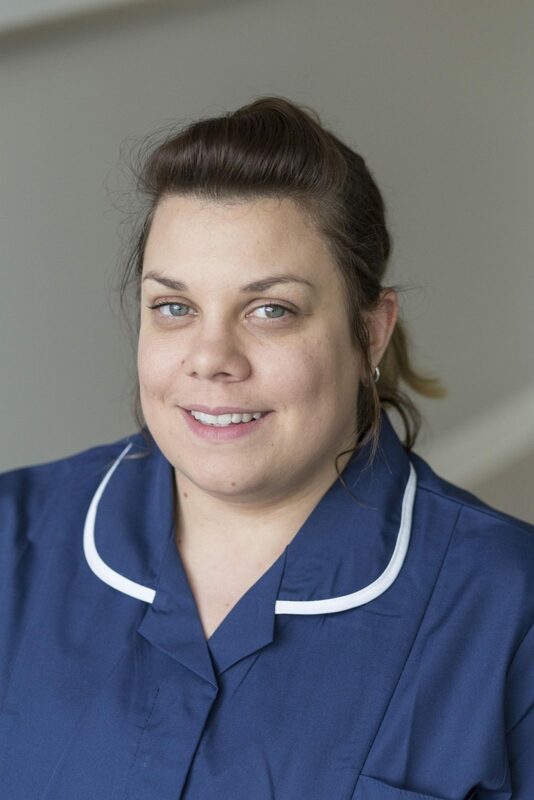 Stacey joined the team at Oxford Fertility in 2005 as a Healthcare Assistant and then went on to complete her Adult Nursing Diploma with Oxford Brookes University in 2010. Whilst working at Oxford she also gained her Midwifery Degree and has been co-ordinating the Reading satellite service since 2014. 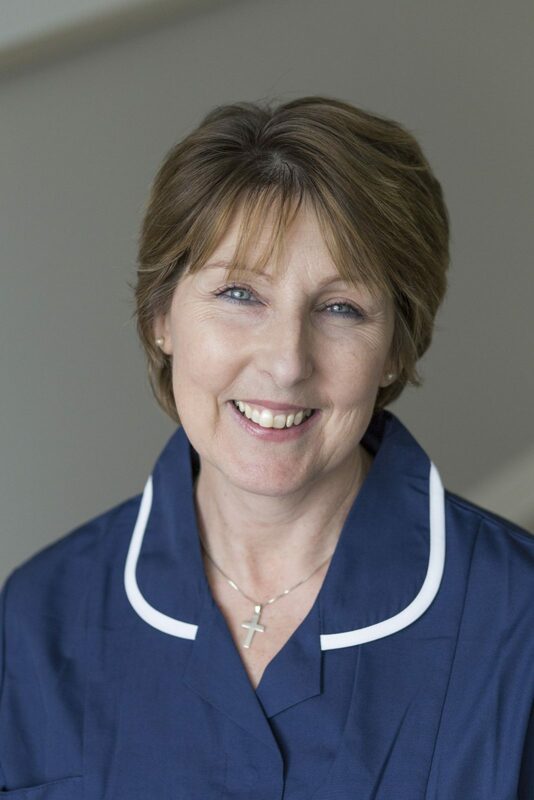 Since qualifying as a nurse in 1990 at The Royal Free Hospital London, Nicky has always worked within the Women & Children’s Health sector, working in all areas of Gynaecology. She later went on to qualify as a Midwife in 1999. Throughout her career she has gained over 15 years experience working in IVF clinics and has worked in a range of different fertility clinics. 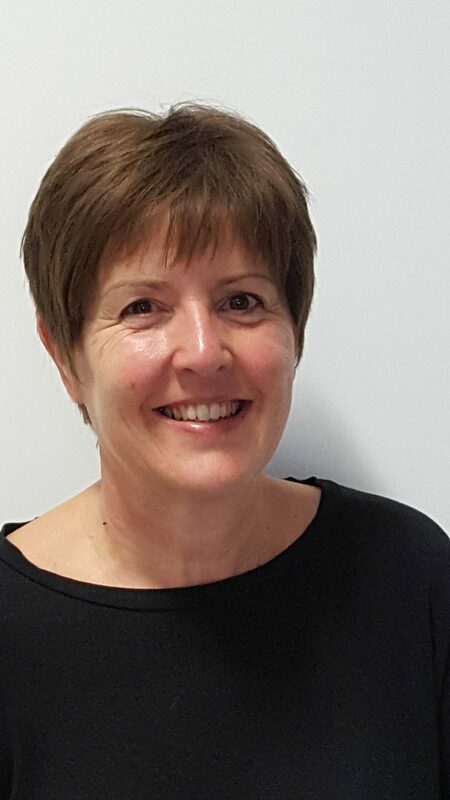 Over the last 9 years Nicky has worked within the community as a Health Visitor, this followed her completion of a BSc (Hons) degree in Specialist Community Public Health Nursing. 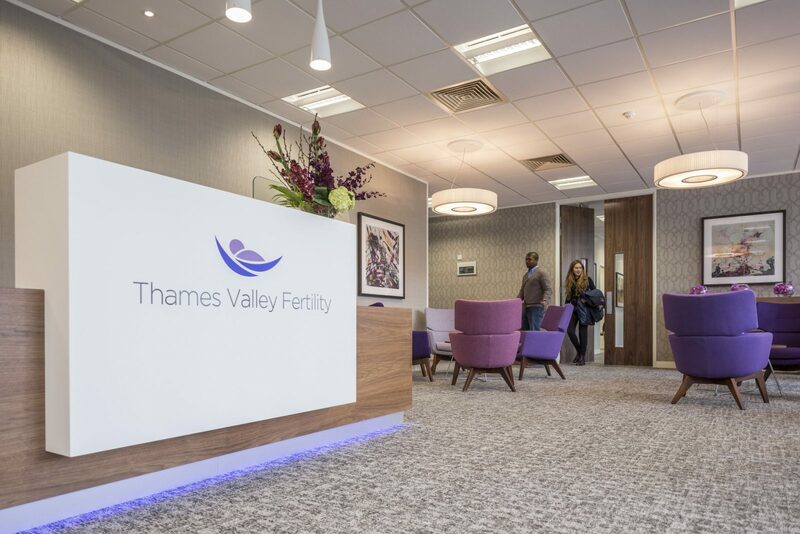 Whilst she enjoyed this work within the community, she felt she wanted to return to working within the field of fertility and was excited to join the team at Thames Valley Fertility. Emma qualified as a midwife in 2014 and has since worked across Surrey and Berkshire within both the hospital and community environment. During this time she was able to fulfil her passion for continuity of care by supporting women and their families throughout all stages of their pregnancy journey. Tasha qualified as a midwife in 2015 and started her career working on the delivery suite at the Royal Berkshire Hospital. She then helped opened the new Induction of Labour suite in 2017 and took the lead role a year later. Tasha has always been passionate about women’s health and supporting women and their families throughout all stages of pregnancy. This then lead to an interest in fertility and she is excited to start a new career with the team at Thames Valley Fertility. Lynn qualified as a registered nurse at St Georges Hospital London in 1981. Shortly after qualifying she completed a midwifery course and practised as a midwife in both hospital and the community. In 2006 Lynn trained as a fertility nurse which also included ultrasound scanning. She continued to work as a member of a fertility nursing team for several years and then as a satellite liaison nurse providing clinical care and support. She joined Oxford Fertility in January 2016 to become responsible for the Windsor Fertility Satellite clinic. She is now looking forward to continuing her career as a member of the Thames Valley Fertility nursing team. Katie joined the team at Oxford Fertility in 2012 and works in theatre and recovery areas. She has completed her GNVQ level 3 in Health and social care, and also has a HND in Engineering! 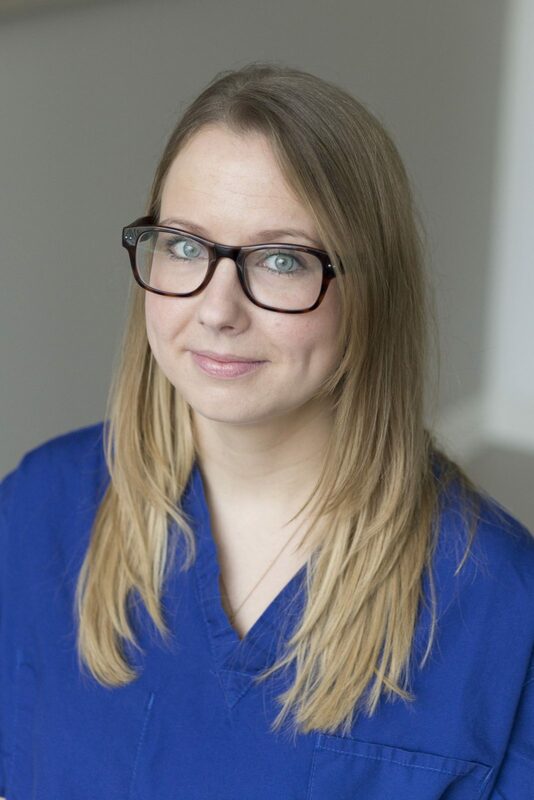 Whilst working in Oxford she has gained an extensive knowledge in theatres and ensures that all patients are cared for to the highest standard during their treatment cycles. 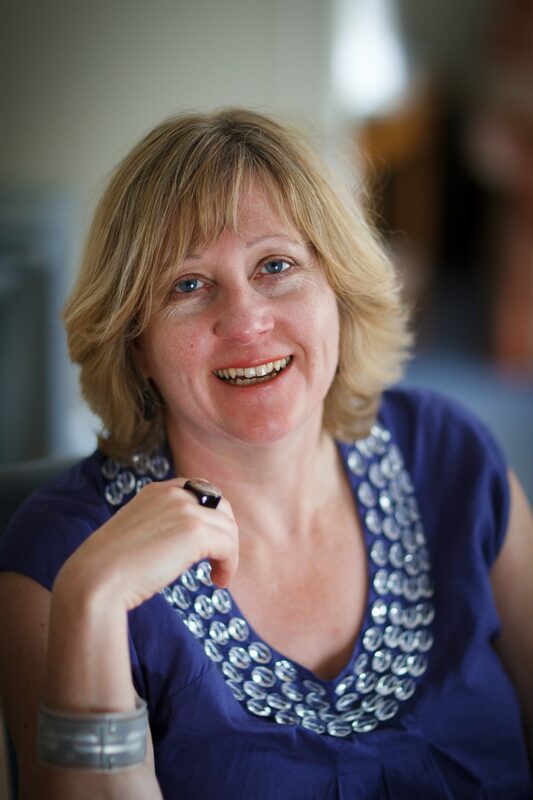 Joanna is a UKCP and BICA accredited Psychotherapist and Counsellor with over 20 years experience working with individuals as well as couples dealing with issues relating to all aspects of infertility and obstetric bereavement. 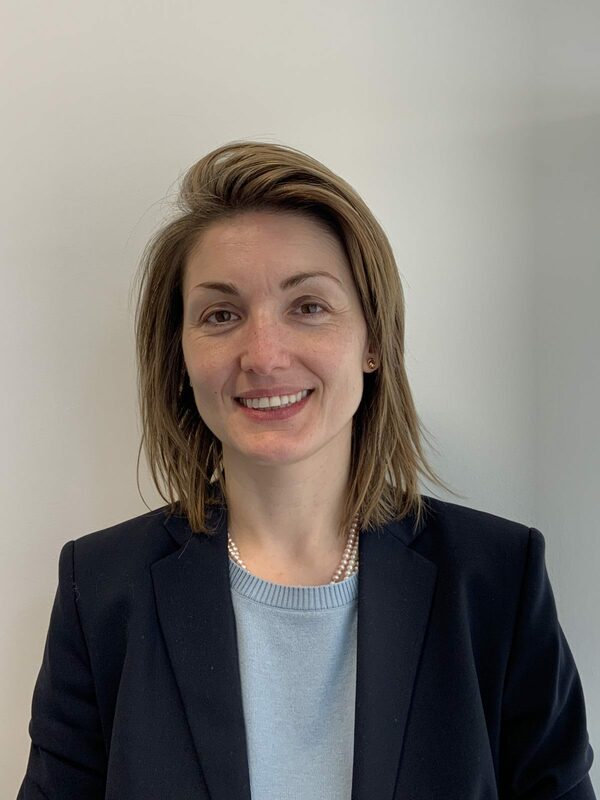 Joanna has worked within both the NHS and private sectors in these fields, and also have a private practice dealing with many other issues, including but not limited to depression, anxiety, bereavement, relationship problems, and trauma. 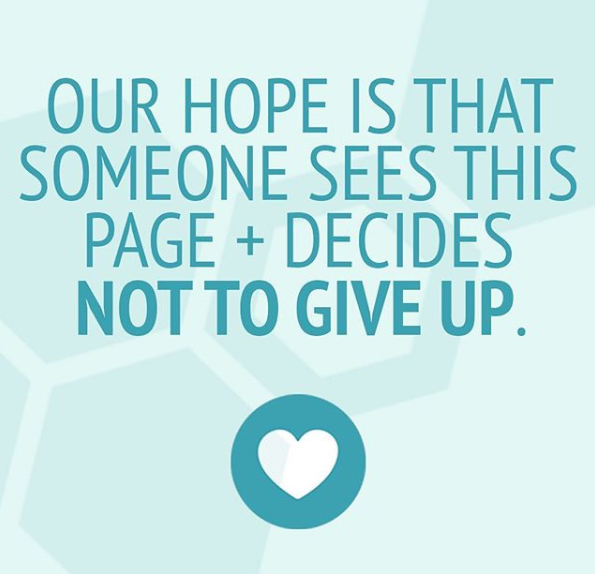 Sandra is an accredited counsellor and an experienced, registered fertility counsellor. Qualified in 2011, she sees many clients who are going through fertility treatment, in many different circumstances. She spent a year working at Barts Centre for Reproduction and currently sees clients from two NHS ACUs, as well as private clients. She offers Thames Valley Fertility patients counselling by Skype, FaceTime or face to face (in Surrey). Individuals or couples are welcome, she is both supportive and practical, and looks forward to helping you through the emotional journey of fertility treatment. 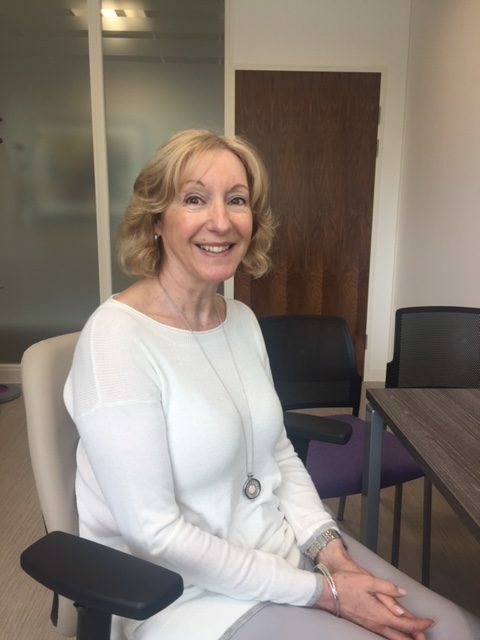 Sandra is an accredited member of the British Association for Counselling and Psychotherapy (BACP) and a registered member of the British Infertility Counselling Association (BICA). Rachel graduated in 2017 with a BSc in Animal Biology and she has a keen interest in science, both animal and human. 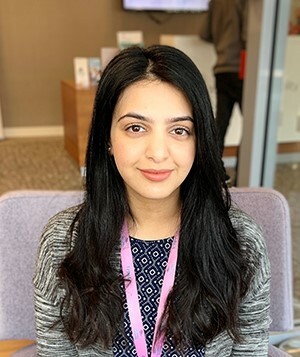 For the last 4 years, including throughout her time at University in Cheltenham, she has worked in customer service roles, building both her skills and her passion for the job. 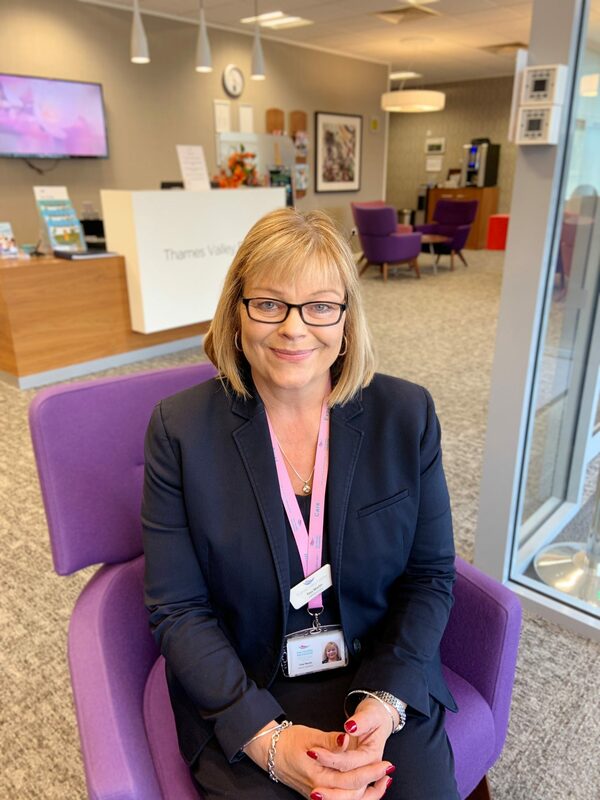 Rachel loves being able to help people in answering any queries they may have and she finds it particularly rewarding working for The Fertility Partnership, helping to make a challenging time a more enjoyable experience for patients. When not working, Rachel spends as much time as she can with her family and partner. She aspires to one day have a family of her own. Noreen is a highly-organized and dependable receptionist with over 12 years’ progressive experience in performing a wide range of front desk, clerical and administrative tasks in various sectors such as Banking, Housing and the Local Government. Noreen comes with a track record of multi-tasking, problem-solving and work prioritisation. Customer service is her passion. Demonstrated talent to resolve customer complaints, handle high volume phone calls and answer customer queries. Noreen has proven to be a friendly, polite and compassionate individual who is known to work collaboratively to attain company’s goals. When Noreen is not working, she is studying her 3rd language ‘Arabic’ in addition to fluently speaking English and Urdu. 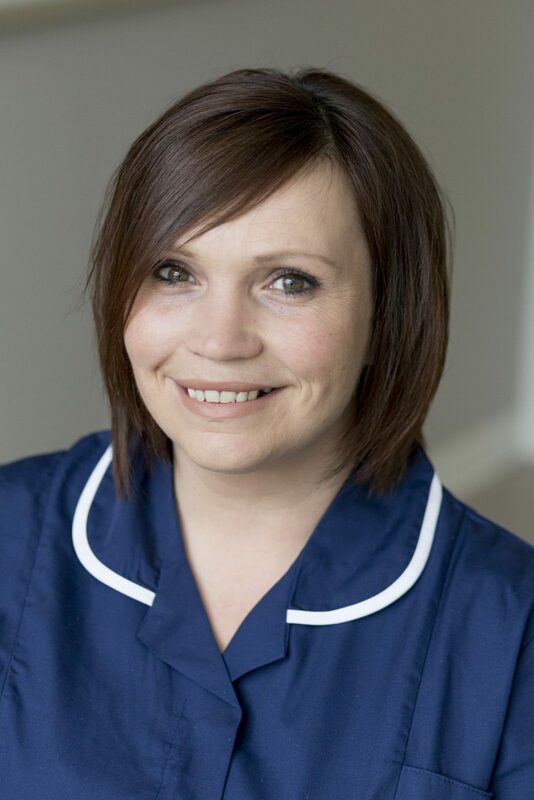 Claire initially qualified as a Beauty Therapist in 2011 and has been very successful in building excellent relationships with clients with her caring and positive attitude. Claire has also provided cover for lecturers in teaching students in this field and assisting them in their careers. Outside of work Claire enjoys spending time with friends and travelling, her favourite place is New Zealand where she holds dual nationality. Claire brings all her people and organisational skills that she has acquired to the Thames Valley Fertility team where she hopes to be able to assist in making the patient experience a very positive one. Tina joined Thames Valley Fertility in December 2017 with 13 years of experience working within the NHS and Private GP support services. Tina has a caring and understanding persona, which she has developed over many years, whilst engaging with patients/clients whom often found themselves in emotional and/or distressing situations. Tina herself has an understanding of the highs and lows of trying to start a family, having herself undergone exploratory surgery and treatments after several failed pregnancies. After 25 years of marriage she now feels blessed to have 3 grown up children. Tina hopes in her new role she will be able to use her skills to help patients whilst undertaking their fertility journey with Thames Valley. Shannon recently graduated form the University of Portsmouth with a first-class honours degree in Criminology & Forensic Science. It was during her time there that she developed great organisational skills, along with the ability to take initiative and plan efficiently without constant guidance, both essential for providing the best standard of services to all patients. Shannon spent most of her childhood and teenage years living in Spain. She was immersed into the Spanish schooling system from the age of 8, where she became fluent in Spanish and is now bilingual. This is a great advantage in today’s society. In her spare time, Shannon loves to travel. Her passion is to visit new countries, meeting new people and learning new things. One of her most rewarding experiences was in 2014, when she travelled to Africa to volunteer and help the community. Her desire to learn and willingness to help others is what brought her to join the Thames Valley Fertility team. Amy has recently joined our team as a patient support associate. 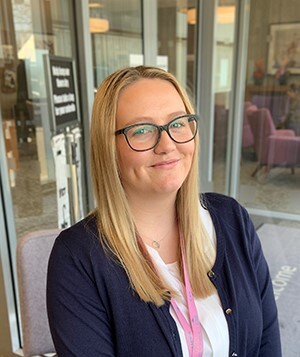 Amy has worked in many customer service roles, it has been a very educational journey as it has helped her learn many skills such as managing teams, customer care, organising events and working in a team, she is hoping to keep learning many more skills in her new adventure at Thames Valley. 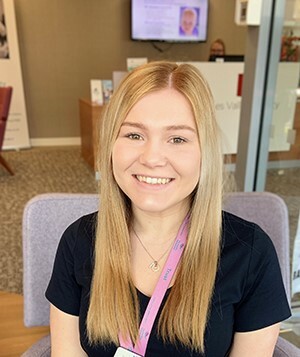 When Amy is not working she likes to spend time with family and friends and is involved with charity work and will be doing her biggest fundraiser yet by doing a sky dive in June 2019. Amy is caring, trust worthy, loyal and always willing to go the extra mile and is hoping to use these traits throughout the patients fertility journey at Thames Valley. Stephen has over 20 years senior management experience in Leisure, Hospitality and Sport and has a particular passion for developing winning teams and delivering great customer service. Stephen brings a wealth of experience and more recently was an Executive Director of an award-winning London business, driving economic sustainability and regeneration, particularly through innovation, education, enterprise, health and sport. Stephen has worked in the private, public and charitable sectors, he is an MBA graduate and experienced senior manager with contract procurement, strategic, operational and commercial management skills. Specialties include strategic planning and business development with relationship building and complex stakeholder management at the core. Stephen has two children Oliver and Jessica, he has a passion for business and all things sport since school days, he describes himself as a family man and an executive with drive, vision and a good sense of humour. 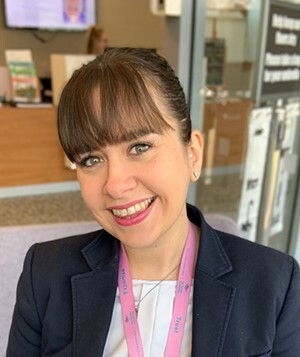 Sabrina joined the team at Thames Valley Fertility in November 2018 as the Quality Manager. She graduated from St George’s, University of London in Biomedical Informatics. After which she spent 3.5 years in the NHS, working within the quality assurance and clinical audit teams supporting national and local audits and investigating serious incidents and complaints. More recently, she worked in the independent health sector leading on and overseeing CQC regulations and compliance. 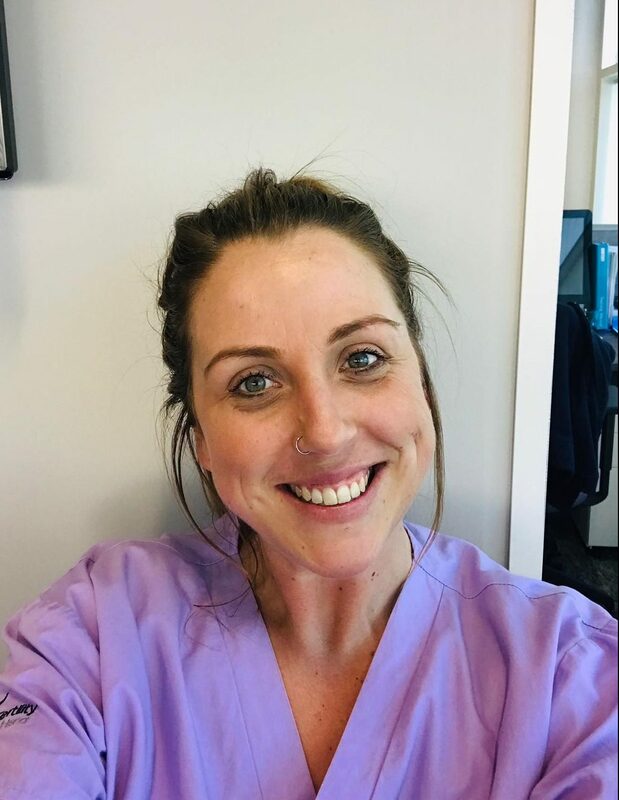 Sabrina has a keen interest in quality assurance within healthcare and hopes to support the clinic in achieving the best possible patient care and satisfaction.